Home › Workers’ Compensation › FAQ: Workers’ Compensation › What rights do injured workers have to medical treatment? The Workers’ Compensation Act allows the employer/insurer to have a great deal of control over the medical treatment of injured workers. Often the injured worker is “sent to” a particular doctor by the adjuster that the adjuster selects. This occurs even though the injured worker is suppose to be provided with a list of doctors called the Posted Panel of Physicians and an explanation of the proper use of this doctor list. Attorney Richard Griffin and his workers’ comp lawyers fight to make sure all of the rights of the injured worker are protected with regards to medical benefits, income benefits, and permanent partial disability benefits. Medical Treatment Challenges in workers’ compensation claims: Injured workers are often frustrated that they normally are forced to get medical treatment from doctors on their employer’s Posted Panel of Physicians. Often the workers’ compensation claimants feel that the Posted Panel of Physician doctors are biased in favor of the insurance company. As unfair as it is, this concern is probably correct for many Georgia workers’ compensation claims. 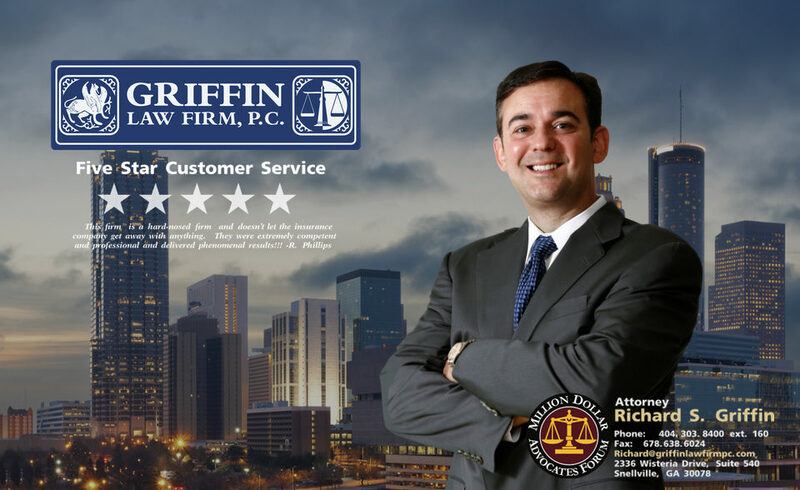 However, hiring attorney Richard Griffin and his Griffin Law Firm workers’ compensation attorneys can make a huge difference. We will verify that Posted Panel of Physicians is in compliance with Georgia law. We will make sure the claimant is allowed to select any doctor they want to see if the Posted Panel of Physicians is invalid. We will help the claimant select the first authorized treatment physician from the Posted Panel of Physicians. We will help the claimant select a second doctor from the Posted Panel of Physicians if a change of physician is needed. We will make sure medical treatment and testing is timely authorized and paid for by the adjuster. We will make sure the adjuster timely reimburses the claimant for mileage. We will make sure all income benefits for lost wages are paid timely to the claimant. We will make sure all permanent partial disability benefits for any permanent partial disability rating are paid in the right amounts and timely. We will fight for a fair lump sum settlements.